2897 Ex Parte Pouydebasque et al 12296402 - (D) TIMM 103 NXP B.V. JUNGE, BRYAN R.
There exists a separate and distinct doctrine, known as the Kessler Doctrine, that precludes some claims that are not otherwise barred by claim or issue preclusion. Elekta identifies the doctrine, but does so under the BRAIN LIFE, LLC v. ELEKTA INC. general rubric of claim preclusion. As explained above, however, traditional notions of claim preclusion do not apply when a patentee accuses new acts of infringement, i.e., post-final judgment, in a second suit—even where the products are the same in both suits. Such claims are barred under general preclusion principles only to the extent they can be barred by issue preclusion, with its attendant limitations. The Kessler Doctrine fills the gap between these preclusion doctrines, however, allowing an adjudged non-infringer to avoid repeated harassment for continuing its business as usual post-final judgment in a patent action where circumstances justify that result. While our past reliance on the Kessler Doctrine has been sparse, we have applied it before. In Kessler v. Eldred, 206 U.S. 285 (1907), Eldred filed suit against his competitor Kessler alleging infringement of U.S. Patent No. 492,913 (“the ’913 patent”) directed to an electric lighter. Eldred first filed suit against Kessler in the District of Indiana, but the court found that Kessler’s product did not infringe, a ruling that the Seventh Circuit affirmed. See id. at 285–86. Eldred subsequently filed suit in the Western District of New York against Breitwieser for infringement of the ’913 patent. Breitwieser was a customer of Kessler and was selling the same electric lighters at issue in the Indiana action. See id. Kessler stepped in to indemnify its customer, but also filed a separate suit in Illinois to enjoin Eldred from filing suit in any court alleging infringement of the ’913 patent in connection with those of Kessler’s lighters that had already been found to be non-infringing in the Indiana action. See id. at 286–87. Both the district court and Seventh Circuit agreed with Kessler’s position and granted the injunction in the Illinois action. See id. at 287. The Supreme Court agreed with Kessler and stated that the final judgment in the first action between Eldred and Kessler “settled finally and everywhere . . . that Kessler has the right to manufacture, use, and sell the electric cigar lighter” in question. Id. at 288. Flowing from that final decision in the first suit, the Court held that Kessler is entitled to sell its electric lighters unmolested by Eldred because those rights were established by the final judgment in the Indiana action. See id. at 289. 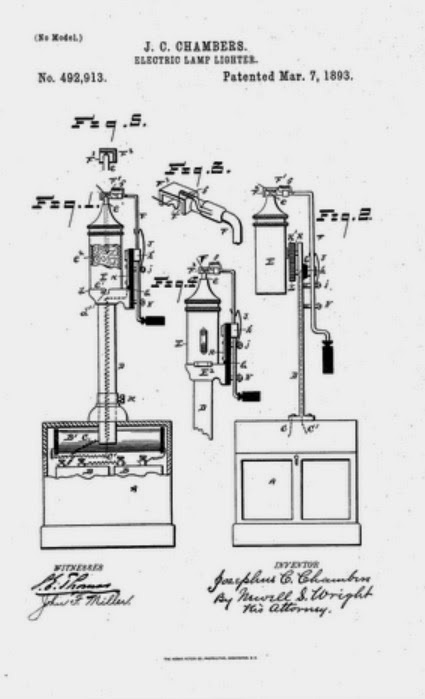 In sum, the Court granted Kessler a limited trade right to continue producing, using, and selling the electric lighters that were the subject of the first suit and to do so without fear of allegations of infringement by Eldred—even when the acts of infringement occurred post-final judgment and even when it was third-parties who allegedly engaged in those acts of infringement. The Supreme Court concluded that Kessler was entitled to continue the same activity in which it engaged prior to the infringement allegations once it had defeated those contentions in the first suit. The Court did not rely on traditional notions of claim or issue preclusion in crafting this protection for Kessler.